Make plans to attend this awesome show! 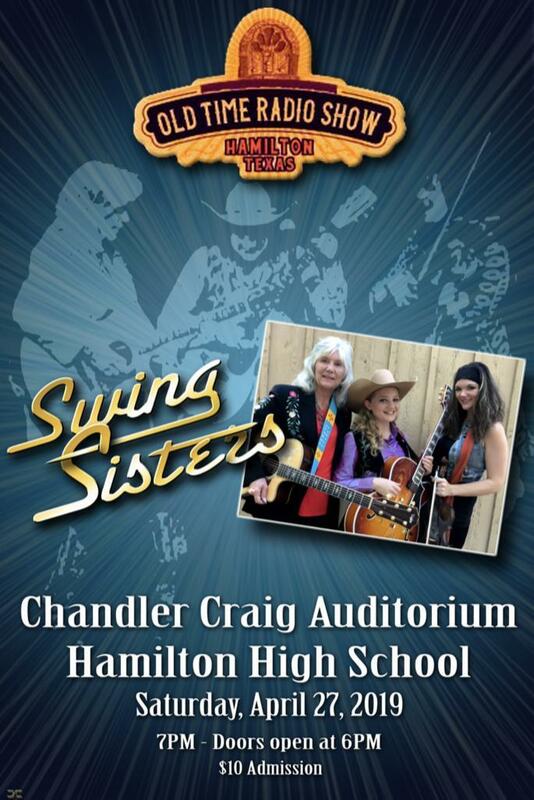 Kristyn Harris, Brook Wallace Deaton, & Jeanna Cahill are The Swing Sisters!! Kristyn Harris is a former contestant on American Idol. Hamilton High School alum Judy James will open the show.